One of the largest r/c events of the year is the Joe Nall event. This fantastic video gives you an amazing FPV perspective of the event that is not to be missed. Check it out. LiPo Battery Storage Tests – A Must See Video! What Is The Best FPV Setup For Less Than $250? 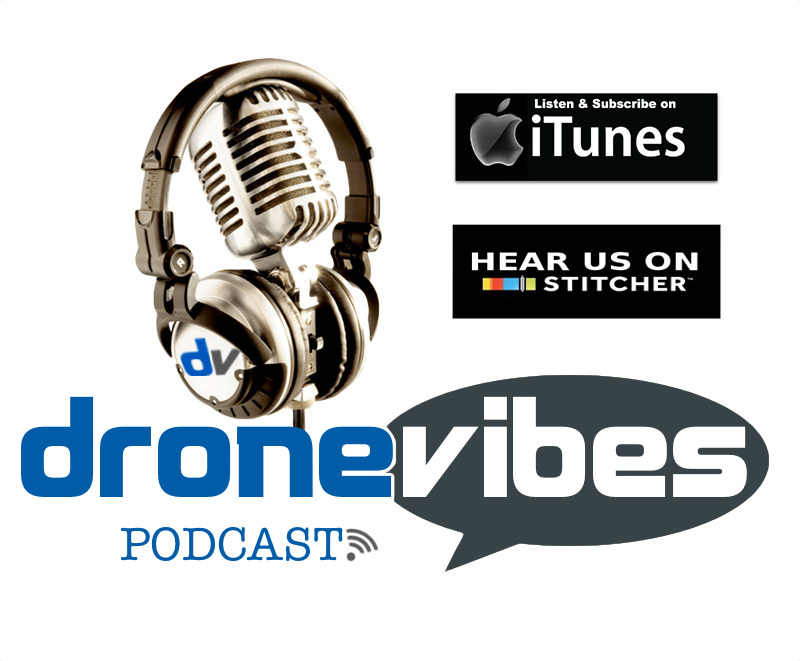 DVP #085 | DroneVibes Acquires MultiRotorForums.com | Vimeo Vs. YouTube | LLC, Sole Proprietor or Partnership?